The Urbana City Council endorsed the repeal of its ordinance against aggressive panhandling Monday night, after the American Civil Liberties Union of Illinois and other groups that advocate for the homeless urged city leaders to do so to avoid potential litigation. Urbana Mayor Diane Marlin said the ordinance, passed in 2011, was meant to deter aggressive forms of solicitation that make people feel threatened or intimidated. But Marlin said that recently courts have struck down similar rules on the basis of free speech rights, and she supports the repeal of the ordinance. The Urbana City Council discussed the issue at its Committee of the Whole meeting Monday night, and approved the repeal of the ordinance by a unanimous voice vote. A final vote is expected at next week's regular city council meeting. At Monday's meeting, Urbana city attorney James Simon told council members he "strongly recommended" repeal. He said courts have been ruling against ordinances like the one in Urbana, and that the city would likely have to play the plaintiff's legal fees if it lost a free speech lawsuit. At the same time, Simon added that he thought the ACLU or other groups would have difficulty putting together a "viable" lawsuit, because the city has not used its aggressive panhandling ordinance in so long. 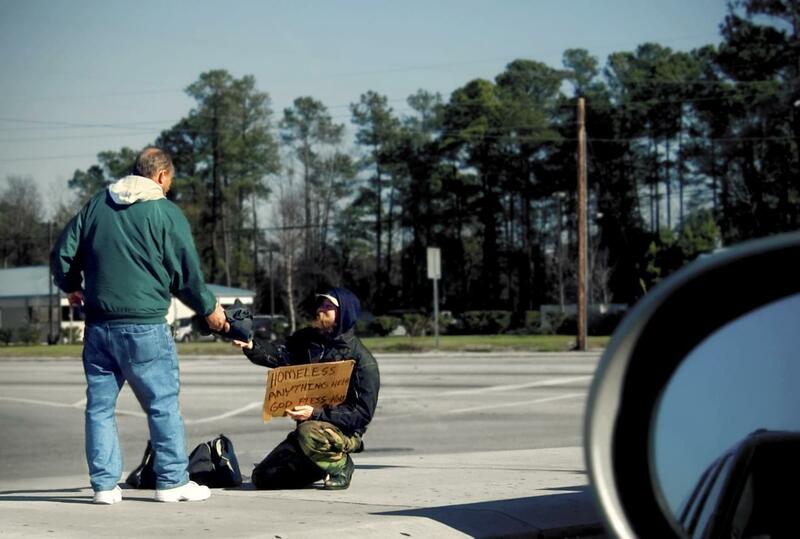 Alderman Eric Jakobsson (D-Ward 2) said the aggressive panhandling ordinance was originally passed to address numerous complaints about pandhandling in the Philo Road shopping district. He said the ordinance was intended as a way to curb agressive panhandling with warnings and tickets, so that arrests and criminal charges could be avoided. But Jakobsson said he understood that the legal landscape for such laws had changed, and that the problems along Philo Road seem to have abated. The decision by Urbana City Council members to repeal the panhandling ordinance follows one made earlier this month in Decatur. 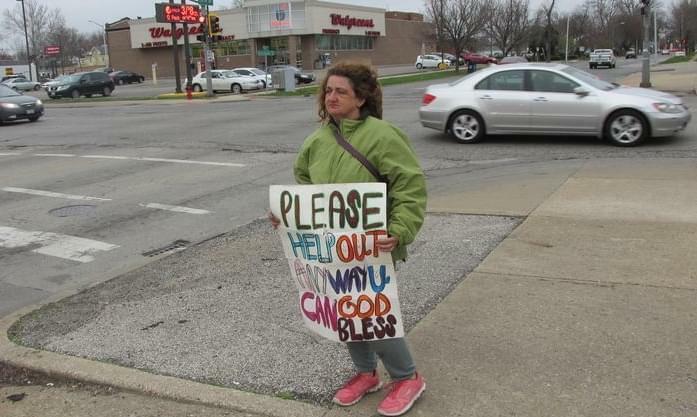 The Decatur City Council voted to repeal its panhandling ordinance, after it also received a warning letter from the ACLU and other groups.